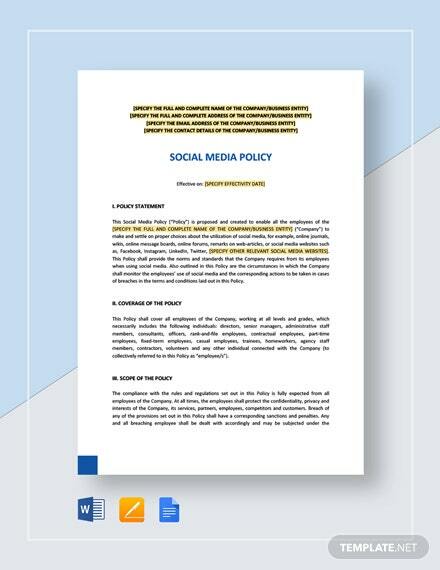 Easily create a social media policy for your company with the help of this template that is accessed instantly after download. 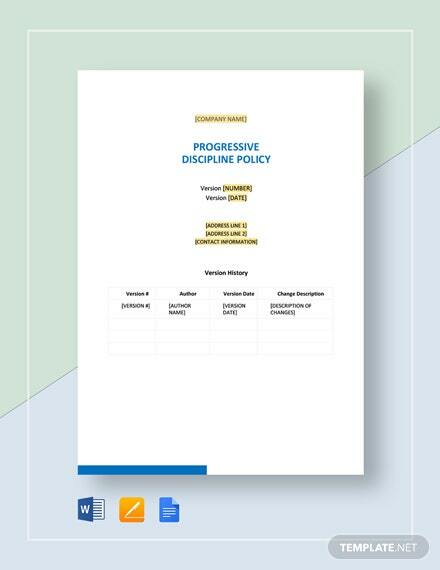 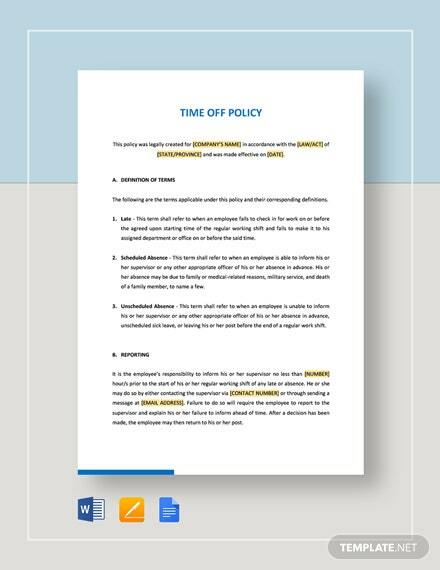 Define and outline your policy to include conduct for employees who use +More social media and email in communicating with suppliers and clients. 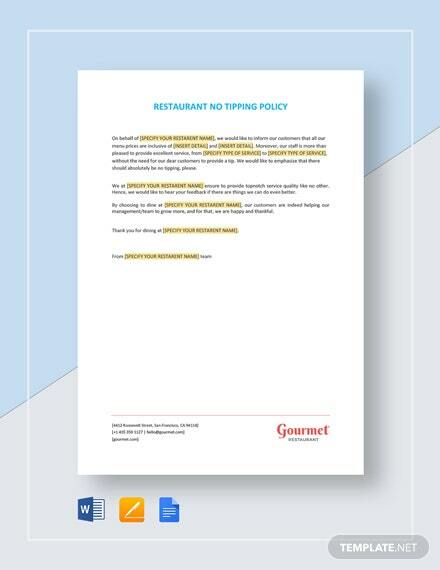 Help keep your brand and reputation from being damaged by limiting content used or shared when dealing with the outside world. 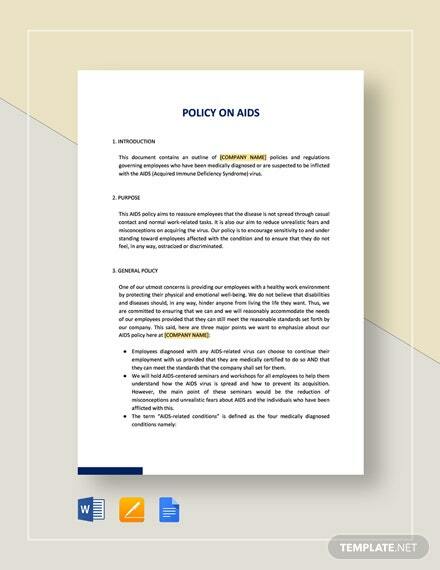 Fully customize our policy to suit your every security need. 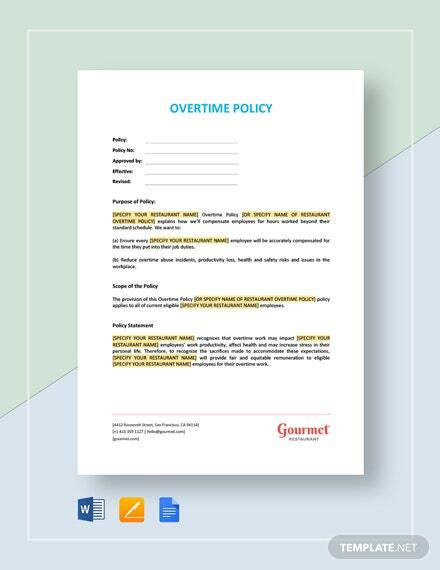 By setting firm guidelines for email and social media, your company stands to gain from the added security. 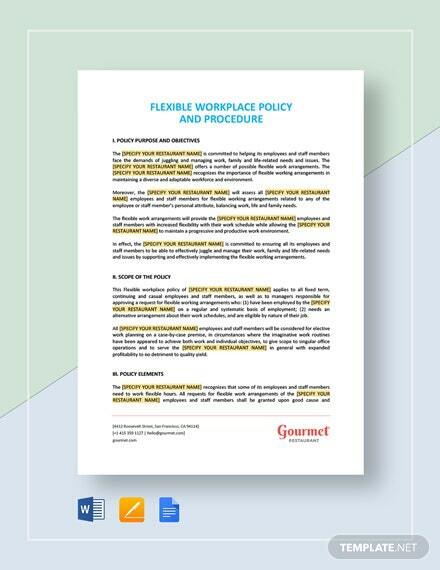 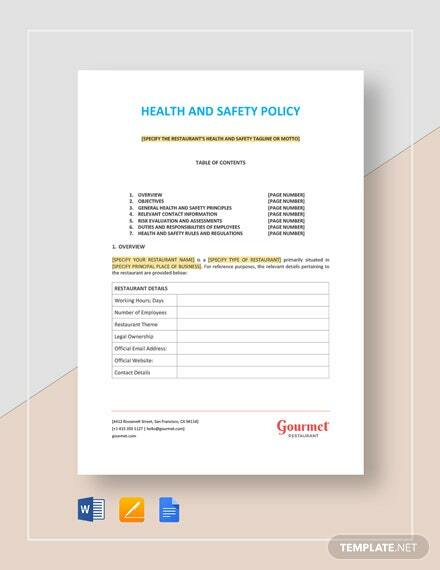 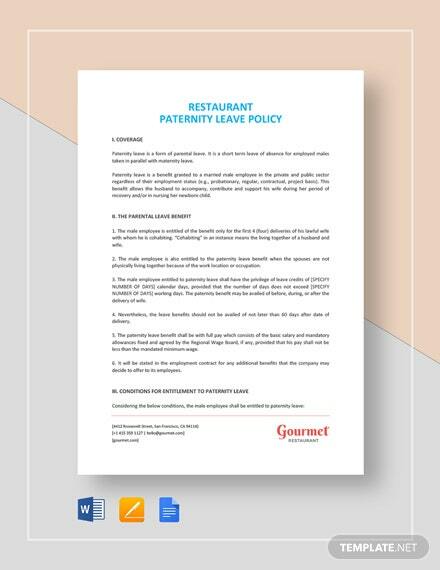 Make use of this opportunity to be able to access this useful policy for your business by downloading the file now!